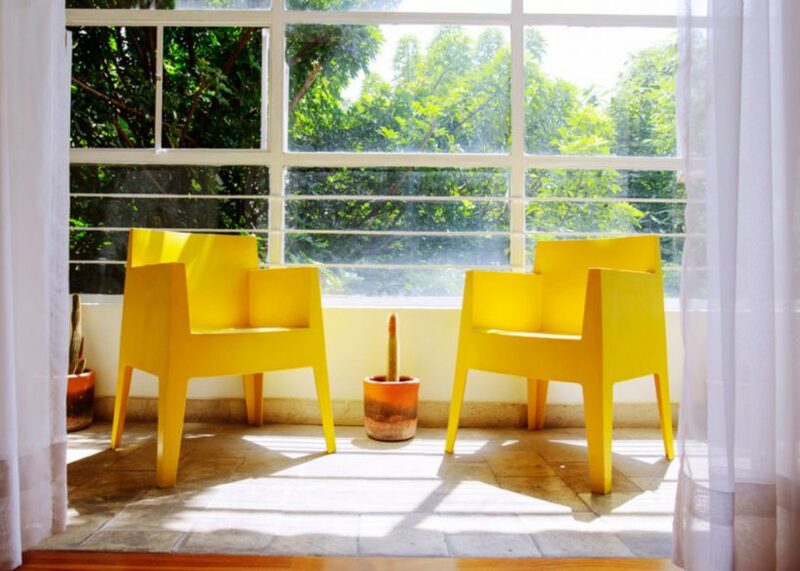 I fell in love with La Condesa in Mexico City. 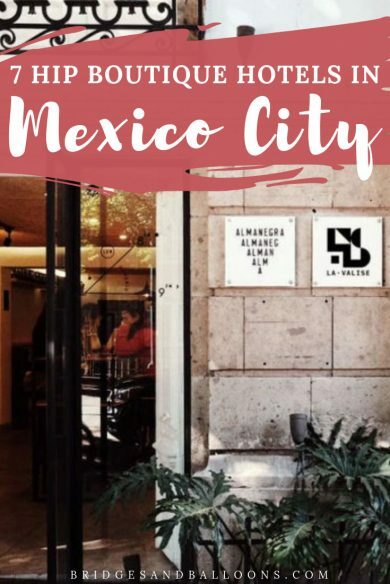 Alongside its neighbour La Roma, it’s part of what is known as the Roma-Condesa cultural corridor, which is one of the most hip areas of the city, filled with independent and creative boutiques, restaurants and cafes. 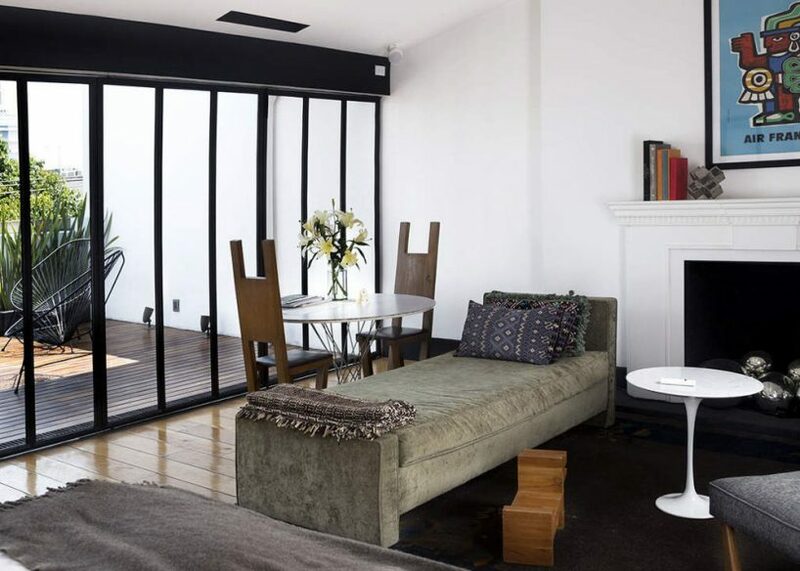 It’s also not far from the centre, making it the perfect place to base yourself on a trip to Mexico City. 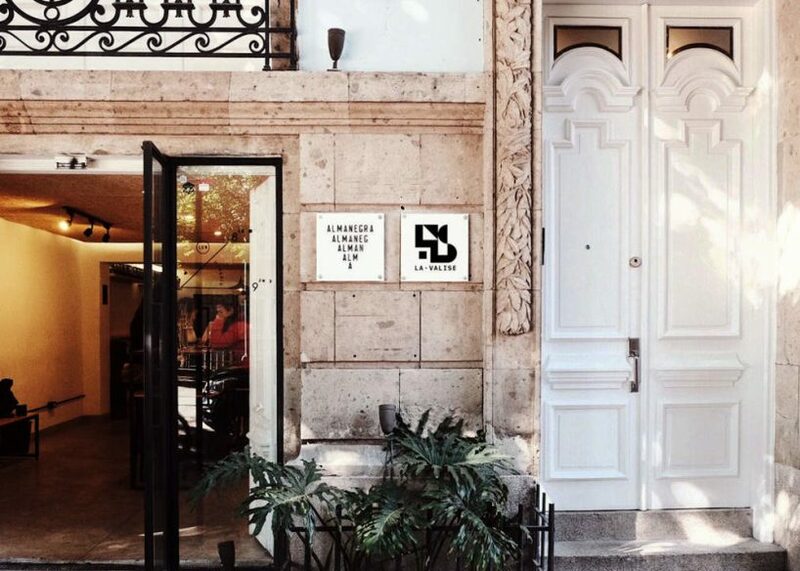 I’ve written all about it in my post on 16 reasons to love La Condesa and La Roma. 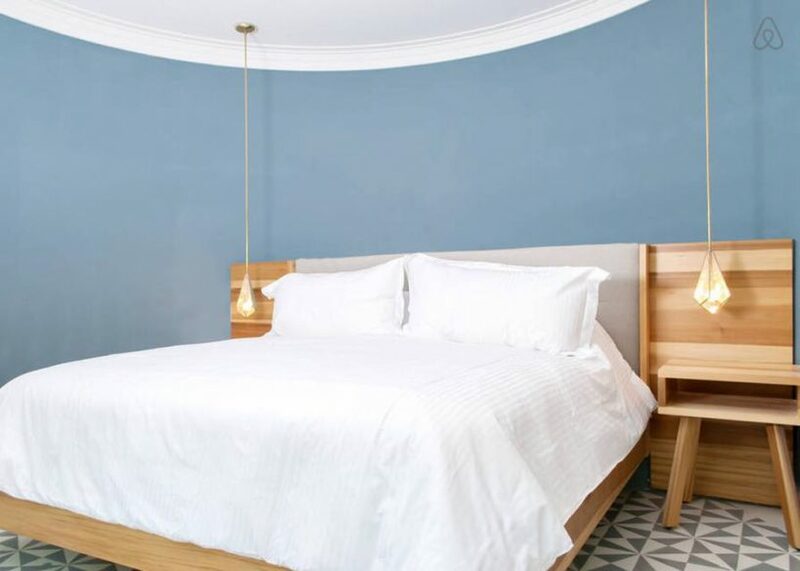 So if you’re a kindred spirit and a bohemian vibe is what you’re looking for, this area is a perfect choice for where to stay in Mexico City. 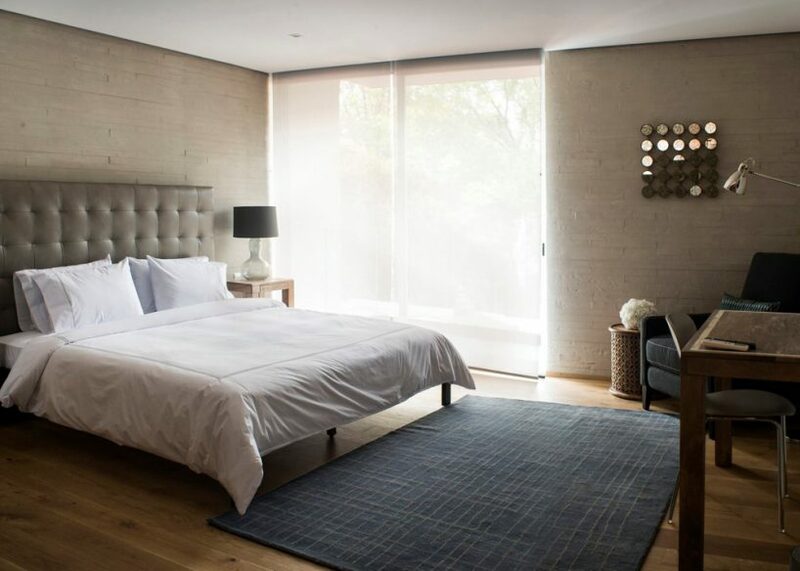 This is our pick of the best Condesa hotels. I’ve also included some hotels in Roma as it’s an equally appealing neighbourhood and is right next to Condesa – they almost merge into one. I haven’t personally stayed at all of the hotels, but we visited some during our time there and have based the rest on research and recommendations. 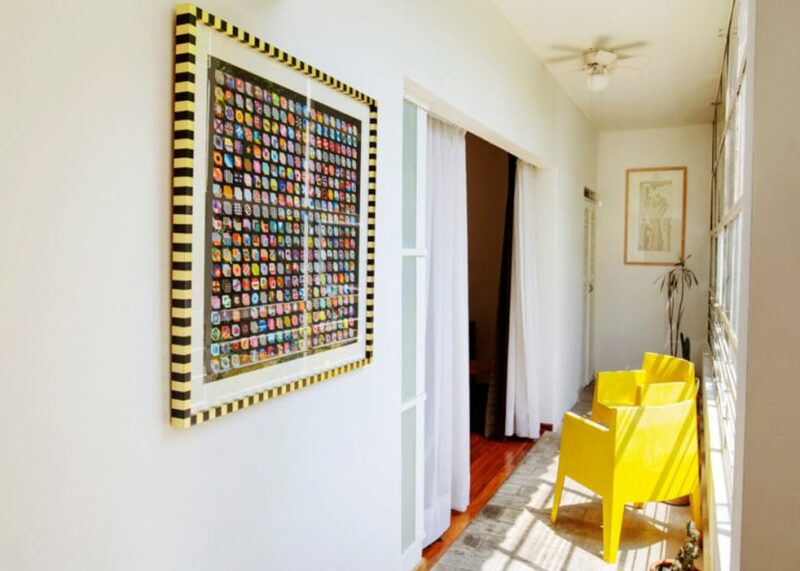 So here it is: our list of the best boutique hotels in Mexico City’s Condesa and Roma neighbourhoods. 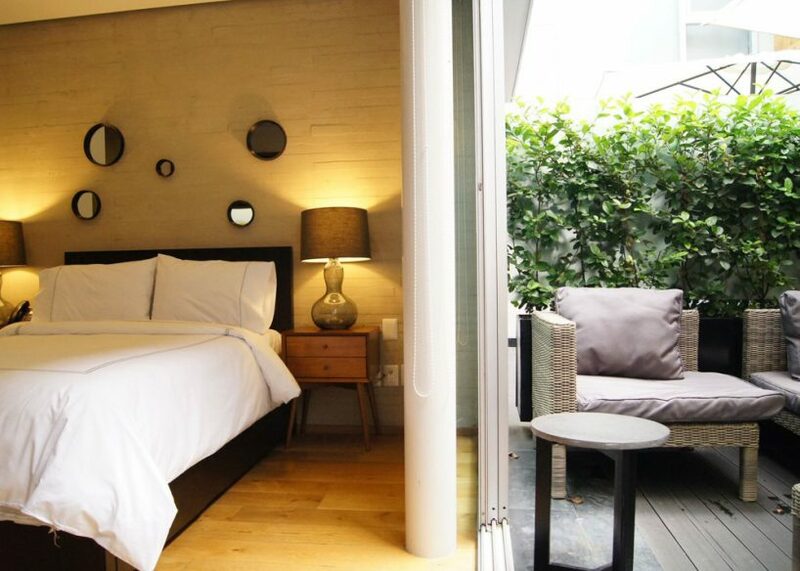 The most trendy hotel in the neighbourhood, if not all of Mexico City, is the slick Condesa DF. 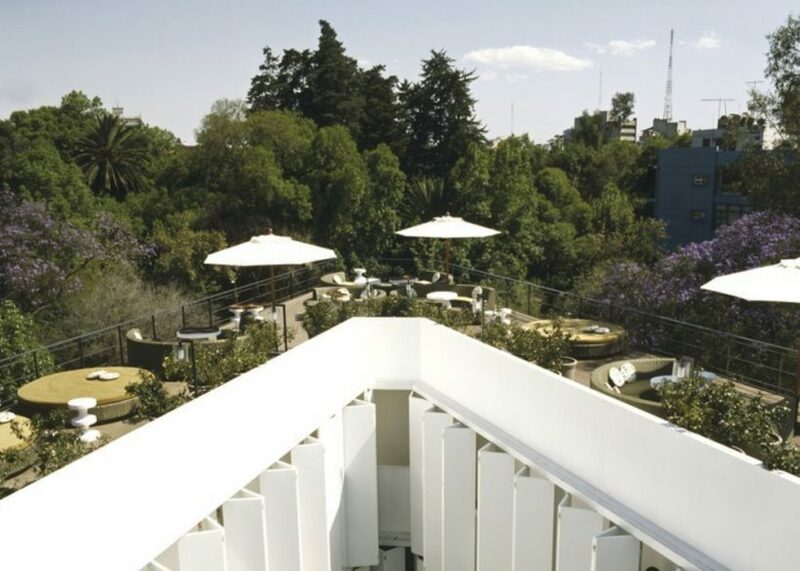 Next to Parque España, the neoclassical building gives way to a beautiful open courtyard and restaurant. 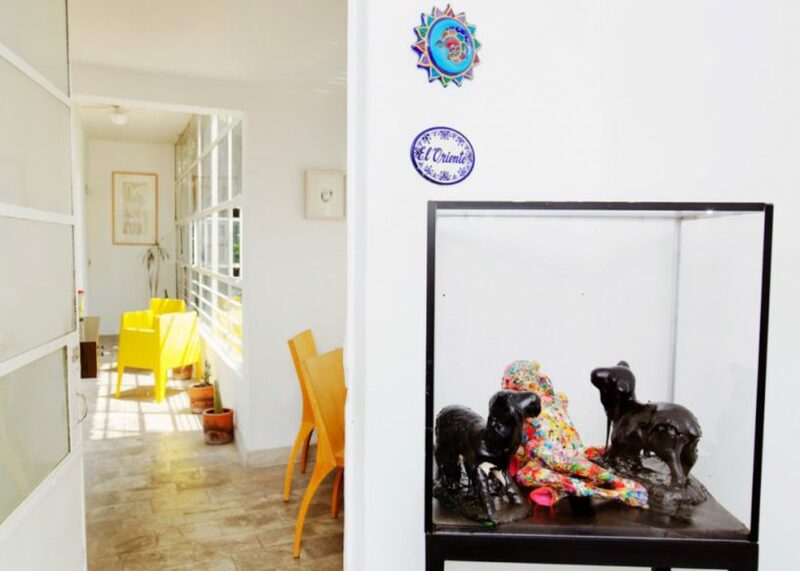 The interiors and furniture were custom designed by Parisian design guru India Mahdavi in a playful, simple aesthetic with lots of floral touches. 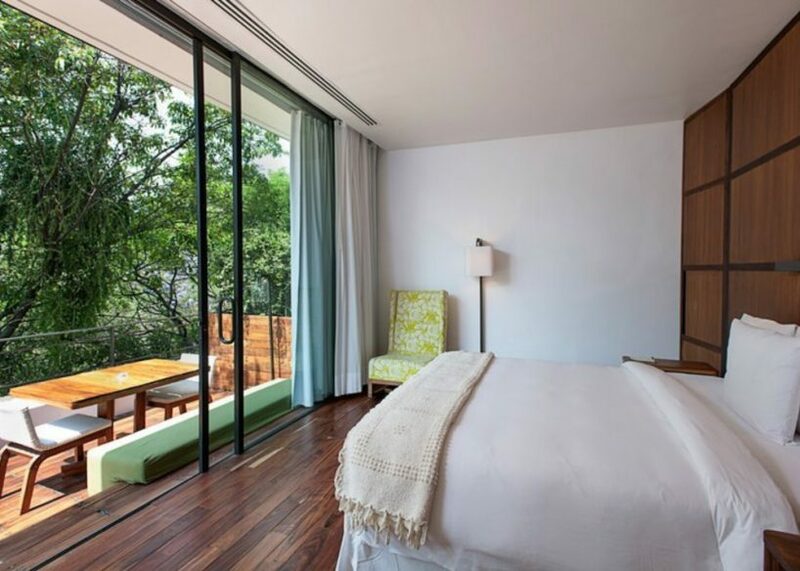 The rooms are tranquil spaces with calming tones, natural woods, retro lamps and traditional Oaxacan rugs. 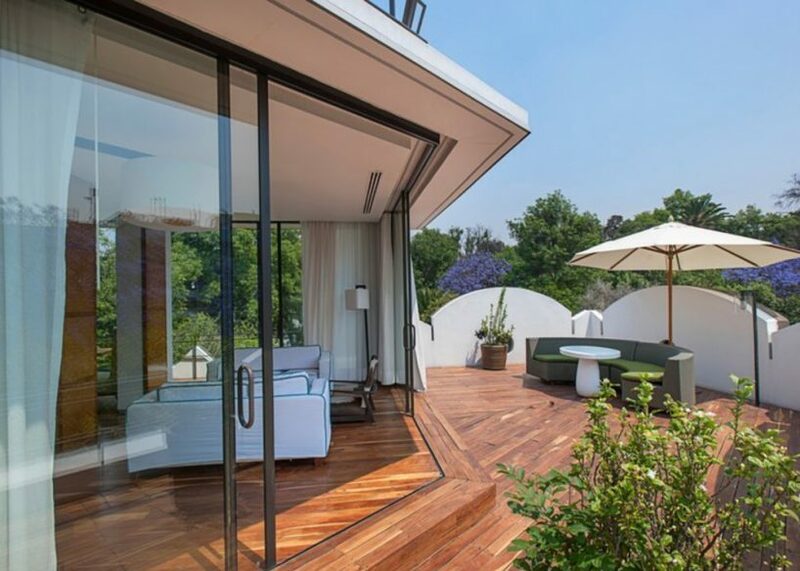 And some of the rooms also have wooden terraces that open out to the treetops. 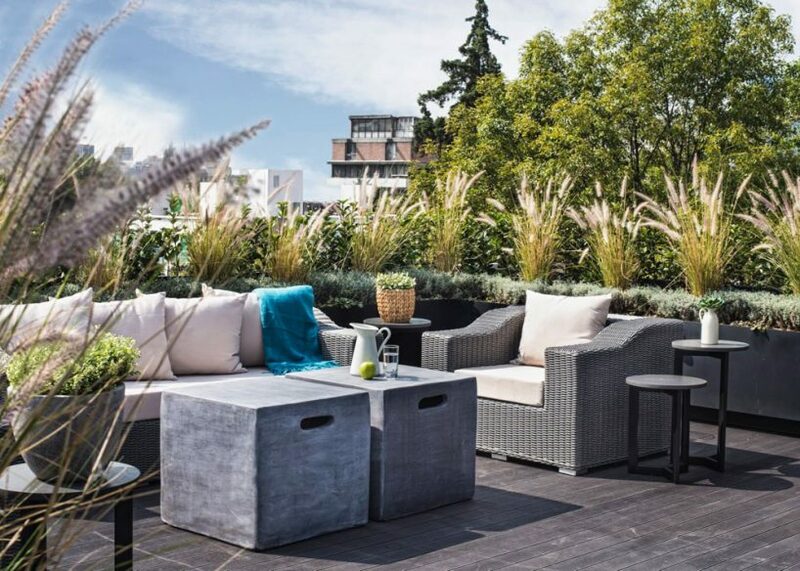 The rooftop is a trendy hangout, complete with Japanese-Mexican restaurant, cocktail bar, jacuzzi and views across the trees. Rooms start at $240. Search the latest deals and book now. La Valise is perhaps the most special of the hotels listed here. 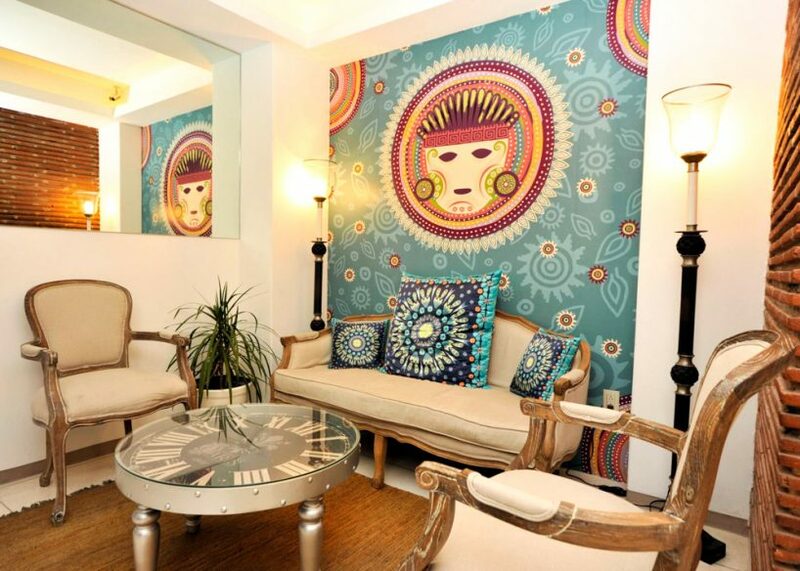 There are only three rooms, all impeccably styled in a whimsical European-Mexican design. 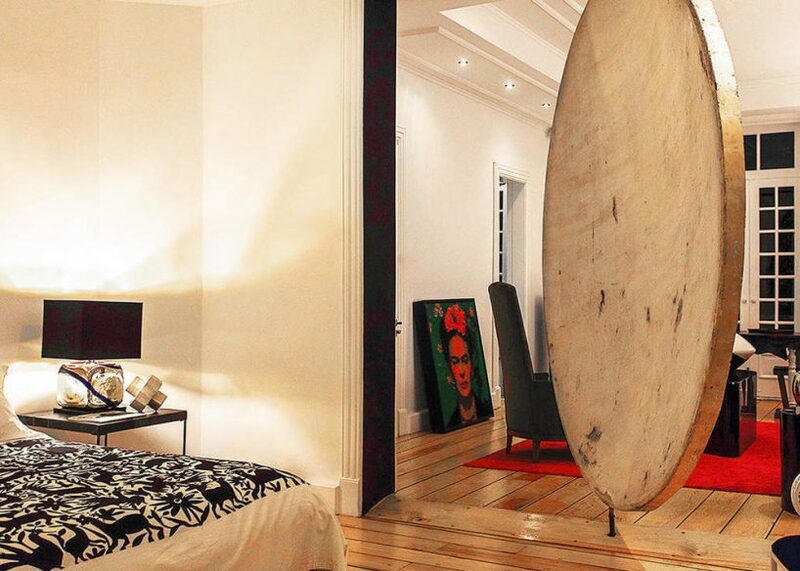 One room – La Luna – has a huge moon for its dividing door. 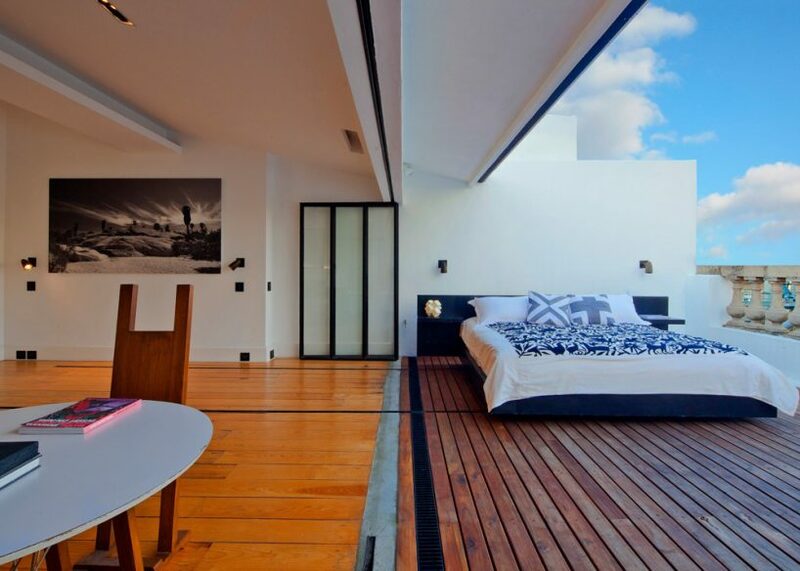 And the best room of all – La Terraza – has a bed on rails that you can roll out onto the terrace and sleep beneath the stars. 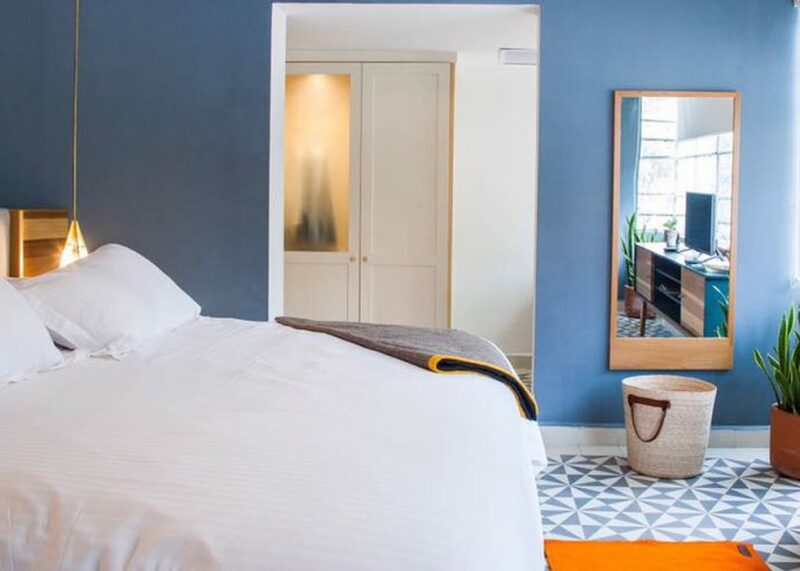 La Valise has a strong emphasis on creating a personal experience for its guests and goes out of its way to make your stay special, giving advice about the city and arranging for any of your needs. 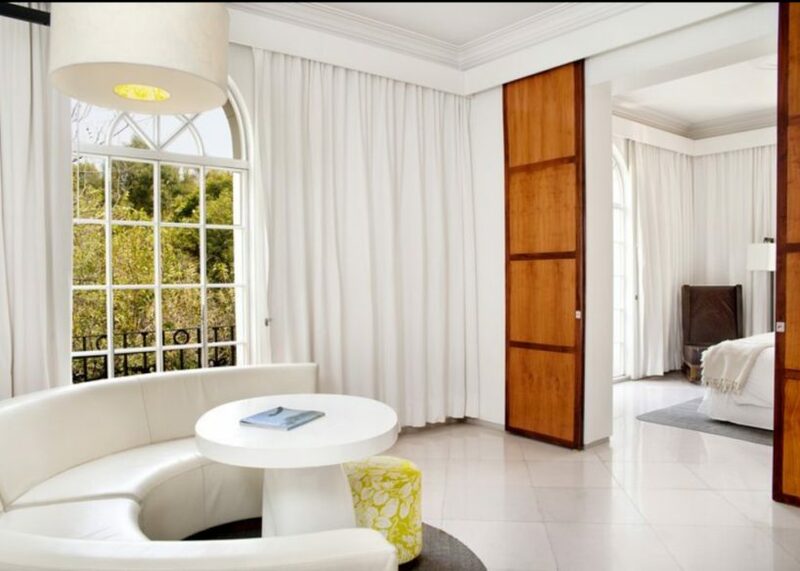 The hotel is in La Roma, close to many galleries, independent boutiques, restaurants and nightlife. 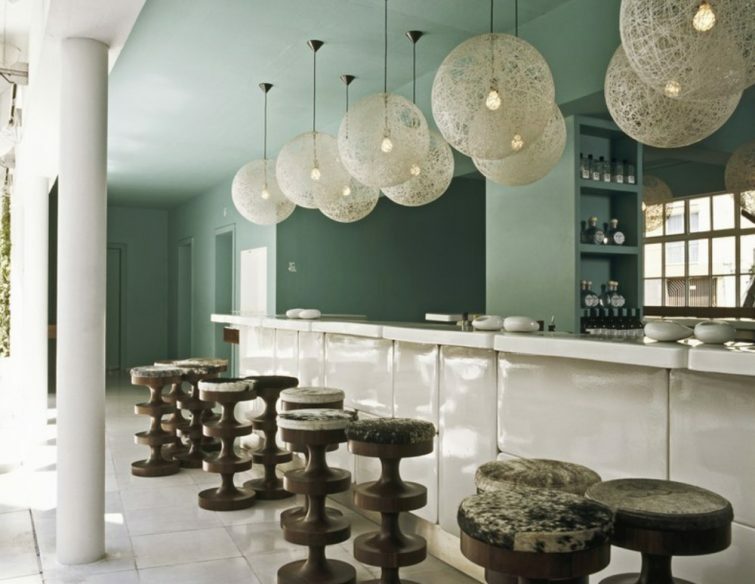 La Valise has an equally gorgeous sister hotel in Tulum. Rooms start at $330. Search the latest deals and book now. 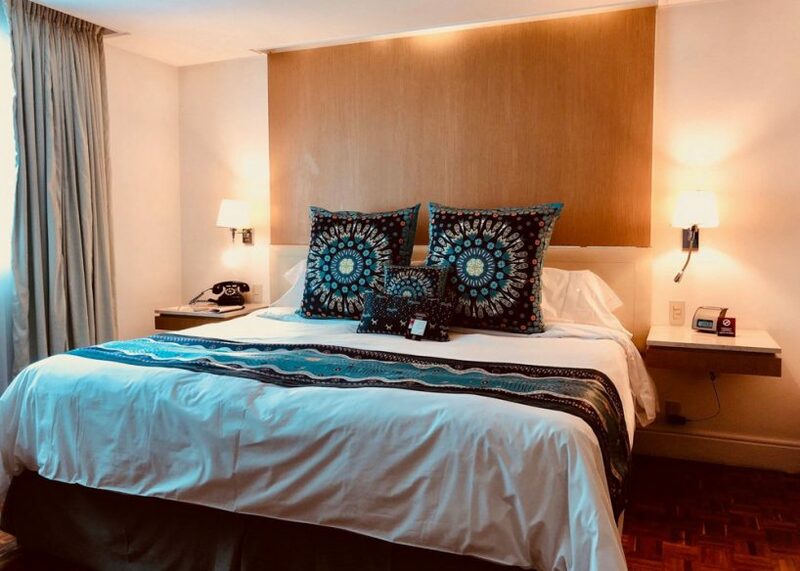 Hotel Casa Nuevo Leon has my favourite design aesthetic of all the Condesa Hotels. 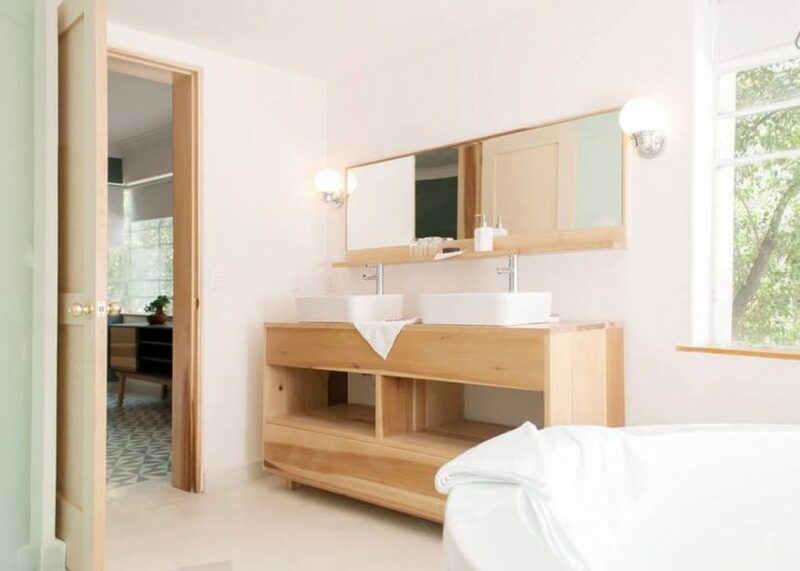 It features minimalist scandi-style decor, calming tones, geometric floor tiles, and some seriously impressive baths, including a giant whirlpool tub in one of the suites. 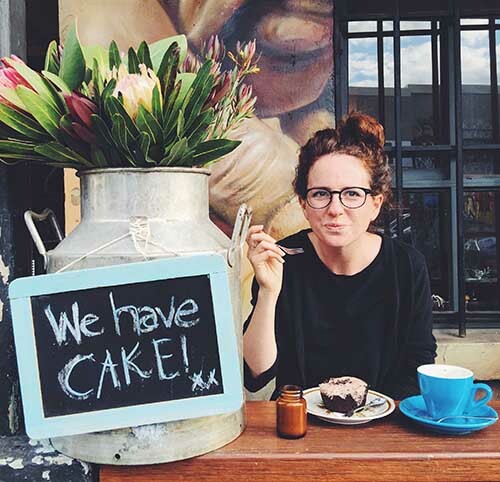 There’s a stylish cafe on the ground floor where breakfast is served and you can grab coffee and snacks throughout the day. It’s opposite one of my favourite bookshops and cafes in the area, El Pendulo Condesa. Rooms start at $90 per night. Find the latest prices and book now. 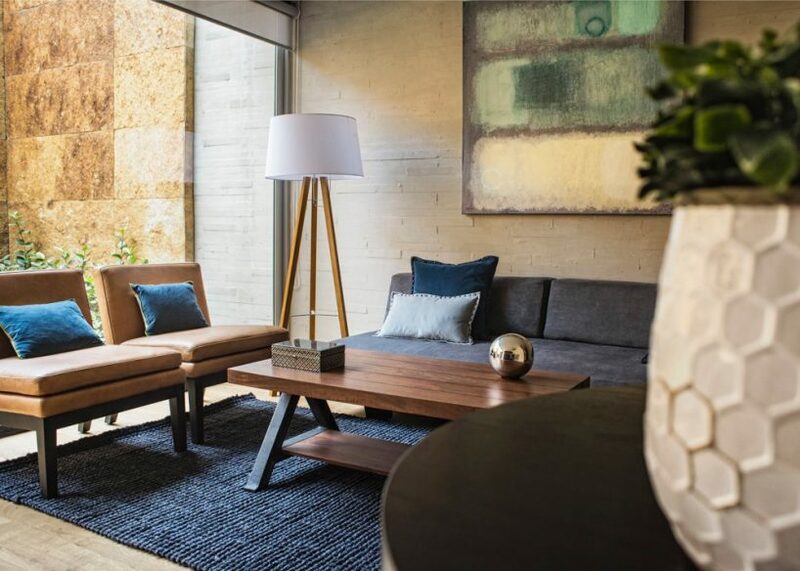 At the stylish AR 218, you’re greeted by a grand lobby and sweeping staircases, but don’t be fooled by the classic exterior – the rooms themselves occupy a modern part of the building behind. This isn’t to their detriment, and the modern apartments are sleekly designed with wooden floors and a loft-apartment aesthetic. They have lots of light from floor-to-ceiling windows, and come with fully equipped kitchenettes, so you can self cater if you wish. 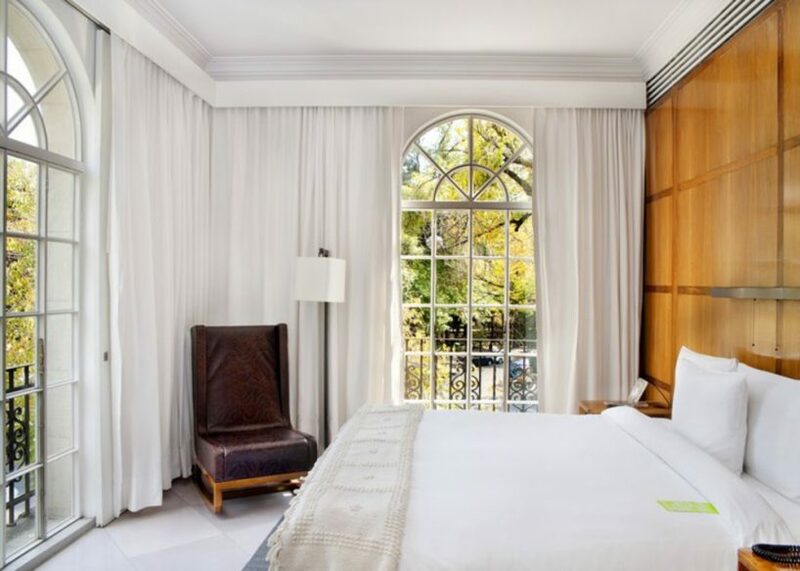 Luxury design touches include bathrobes and recliners, and Ralph Lauren bedding. 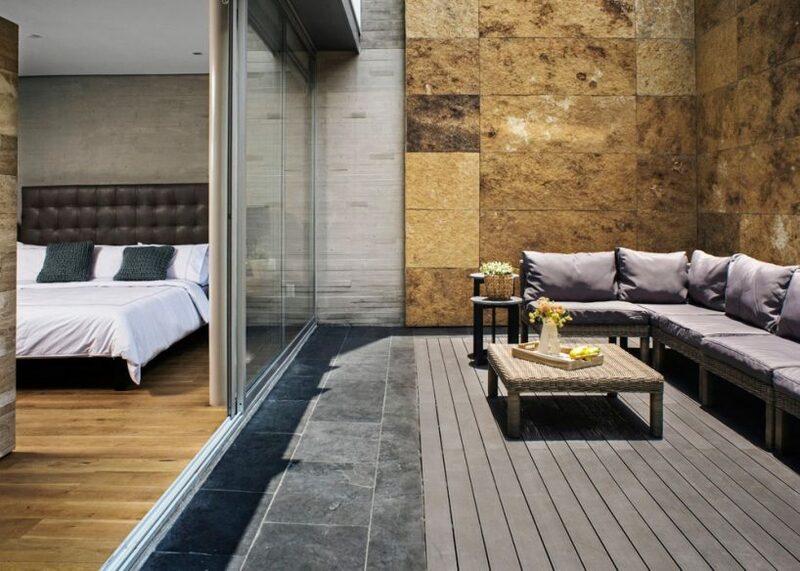 Some of the rooms also have private terraces or balconies. 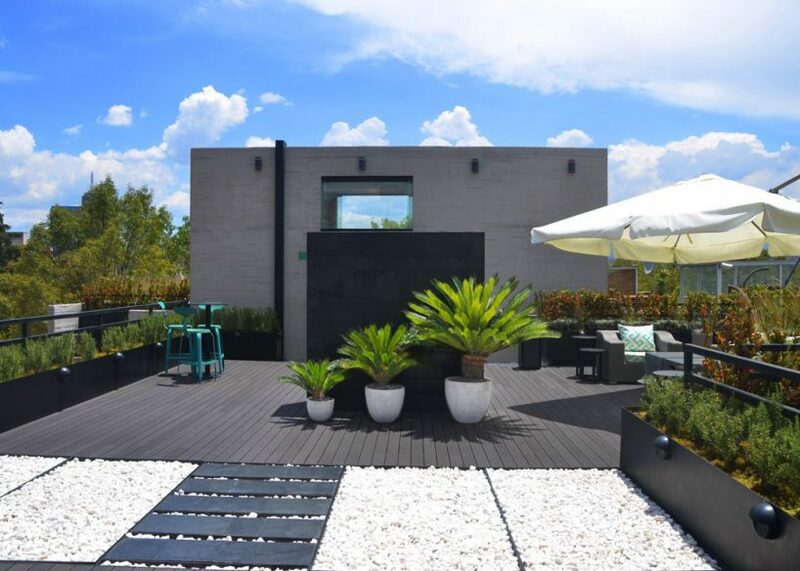 The rooftop terrace is zen-inspired and a relaxing place to spend some time. Rooms start at $150. Find the latest prices and book now. 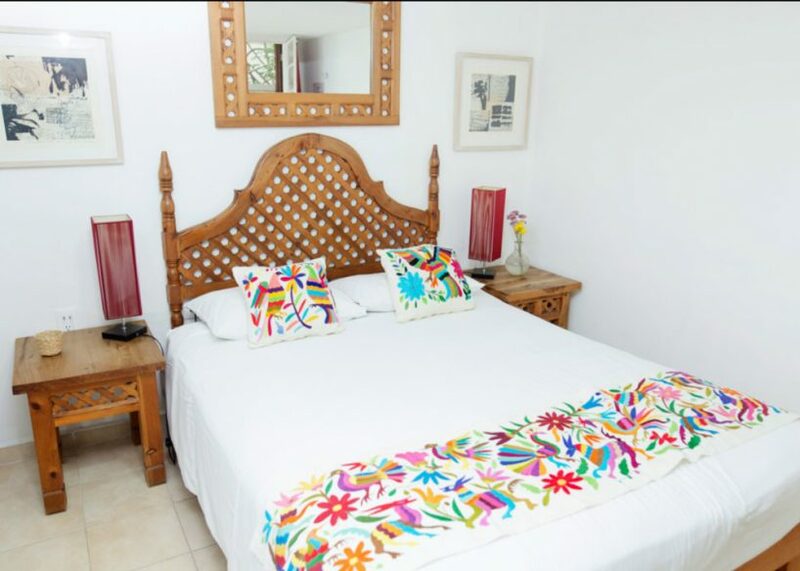 Maria Condesa is a friendly boutique hotel with 16 individually designed rooms by the famous design house, Piñeda Covalin. 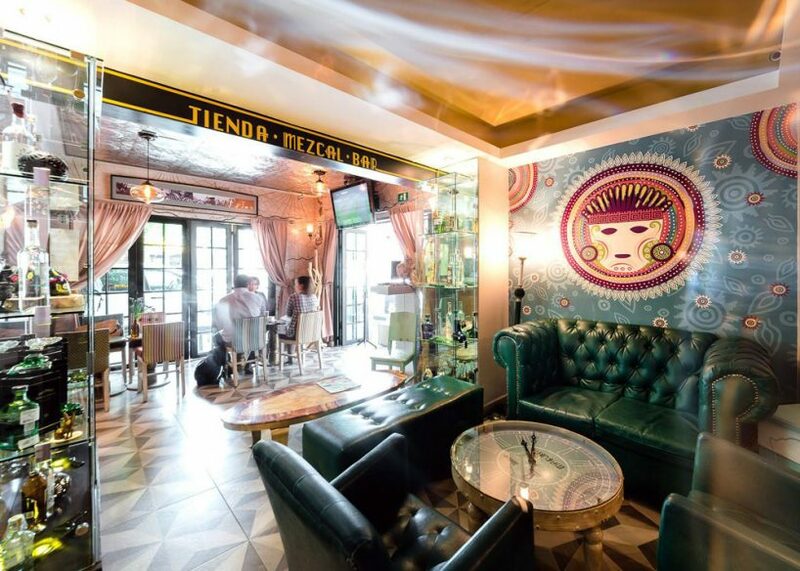 There’s an onsite restaurant, Poison and Poisson, serving stylised, seasonal Mexican cuisine. 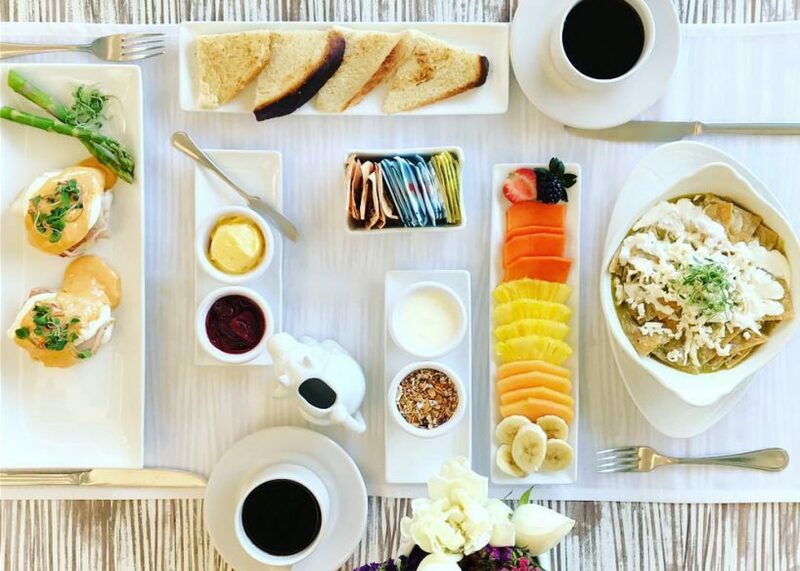 A beautiful breakfast is served every day on the terrace. And don’t miss the mezcal bar. 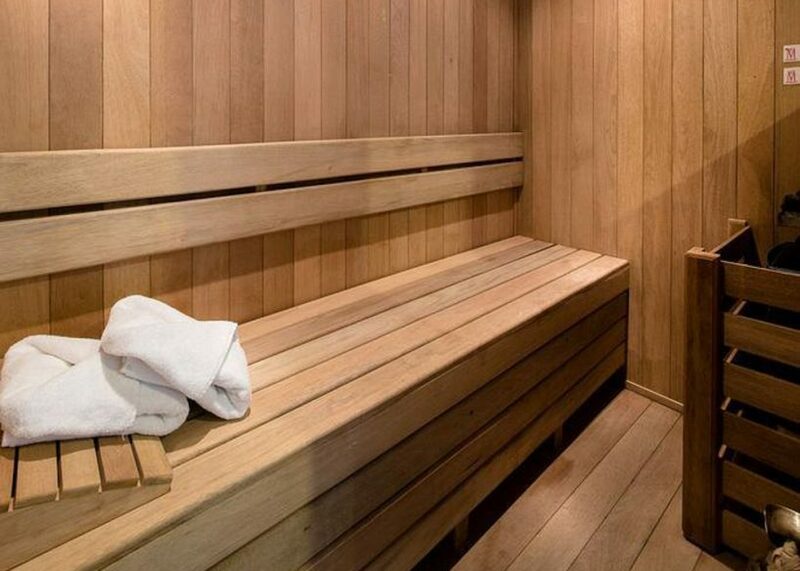 The prime room is the spa suite, which comes with its own sauna. 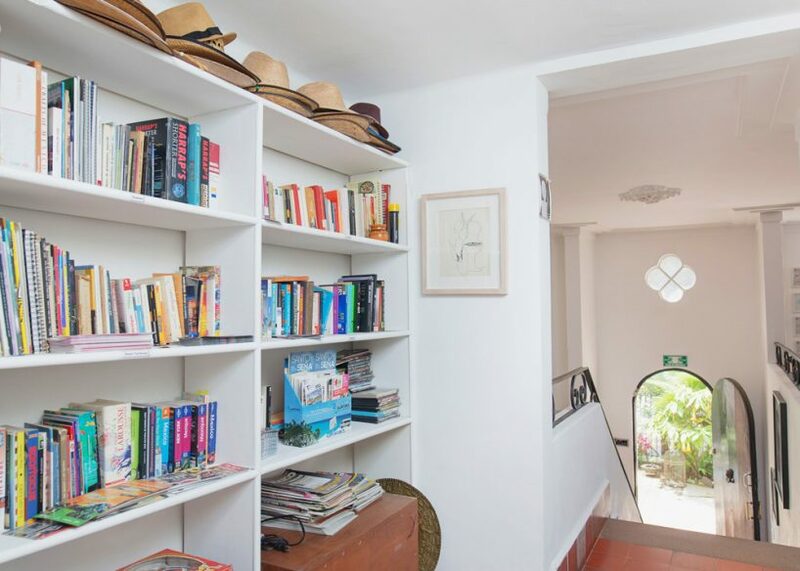 Maria Condesa is in the heart of Condesa, so you’ll be surrounded by all the cafes, bookstores, restaurants, galleries and boutiques that the area is known for. Bicycle rental is free of charge for guests and a nice way to explore the Condesa neighbourhood. Rooms start at $170. Search the latest deals and book now. 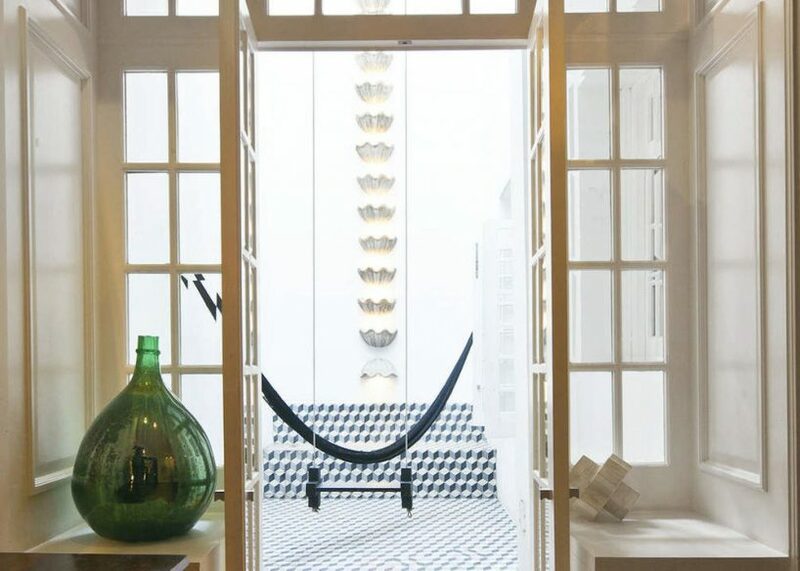 Casa Comtesse feels like a home away from home. 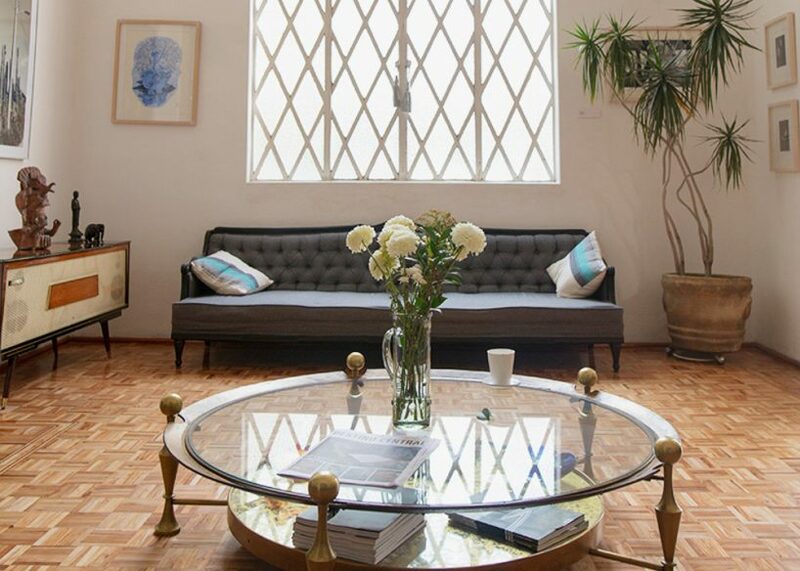 The friendly eight-room B&B is a stylish oasis in La Condesa that opened in 2009. 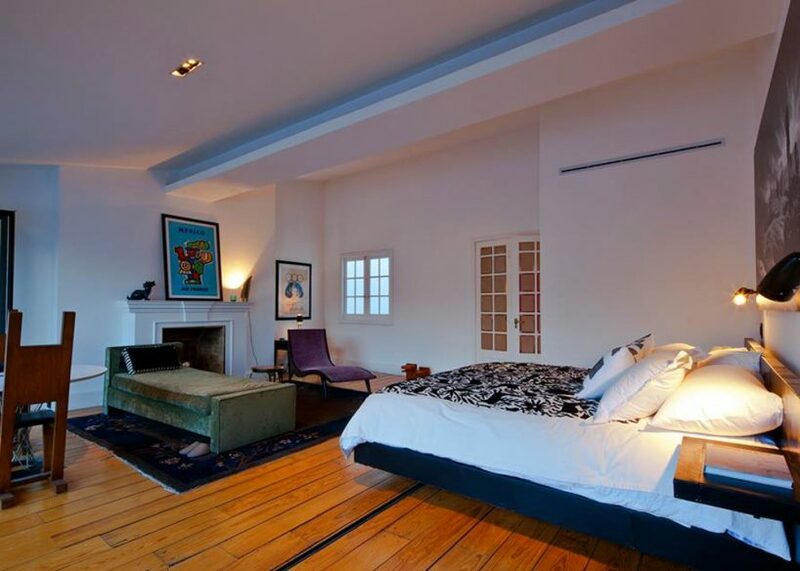 It’s housed in a historic mansion and the architectural elegance is complemented by its modern decor. 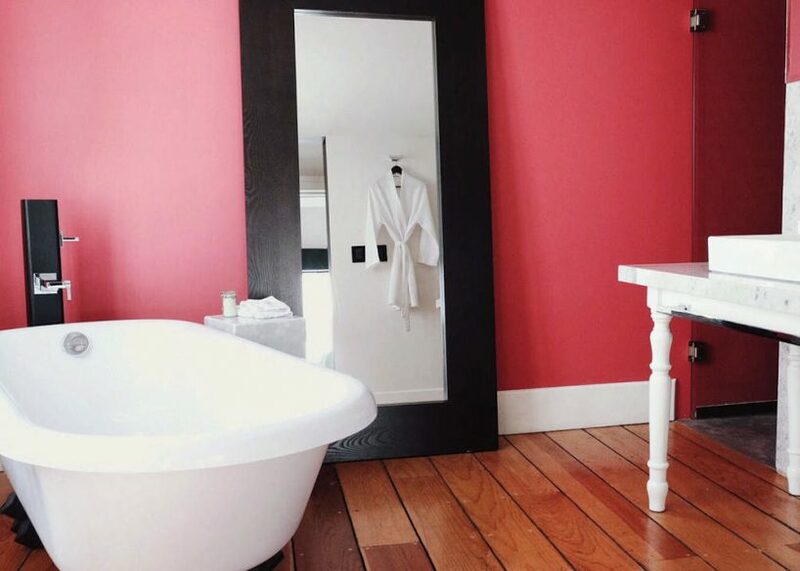 Each room has a different design theme based on an element of Mexican culture. 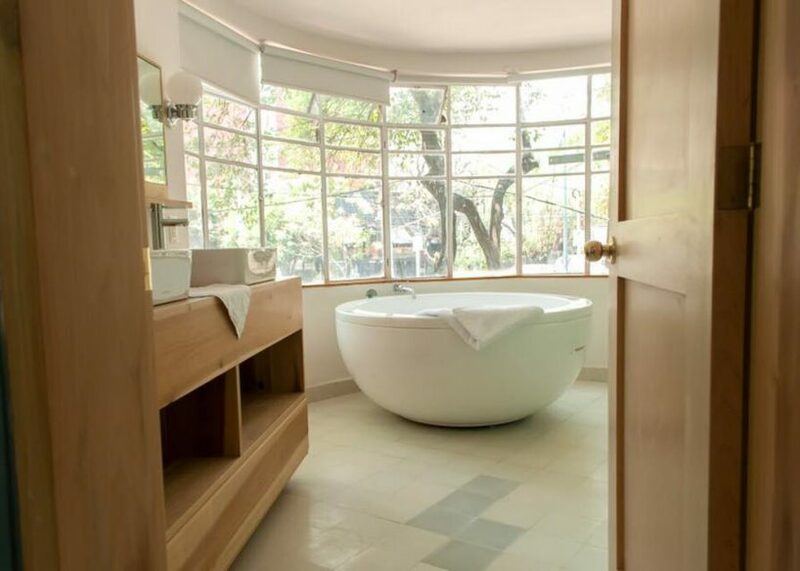 Casa Comtesse is on a busy road in Condesa, but there are sound-proof windows, so even the rooms at the front are quiet. The hotel prides itself on its friendly service and the staff are happy to organise day trips and taxis for you. A different style of Mexican breakfast is served every day. Plus there’s a mezcal bar onsite. Rooms start at $115. Search the latest deals and book now. 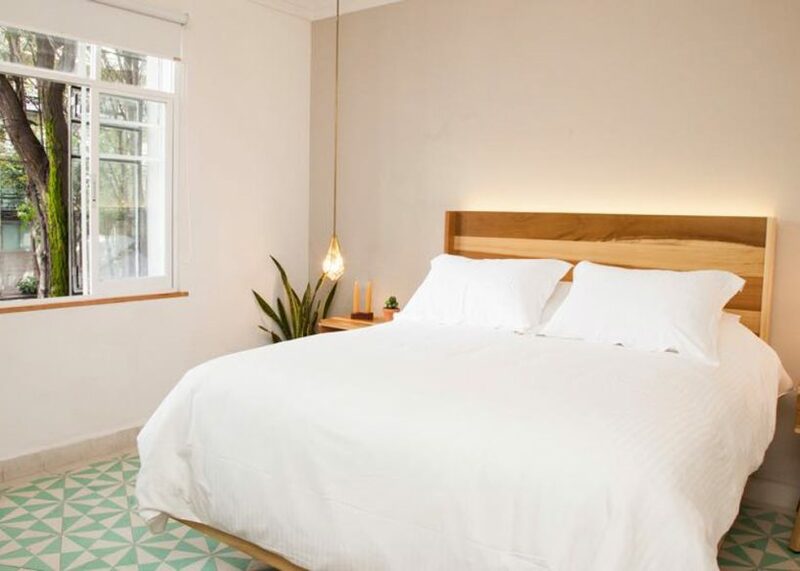 It’s not a hotel, but AirBnB has plenty of stylish, hip places to stay in La Condesa and La Roma. We stayed in an apartment that’s no longer available, but there are some gorgeous options on offer. 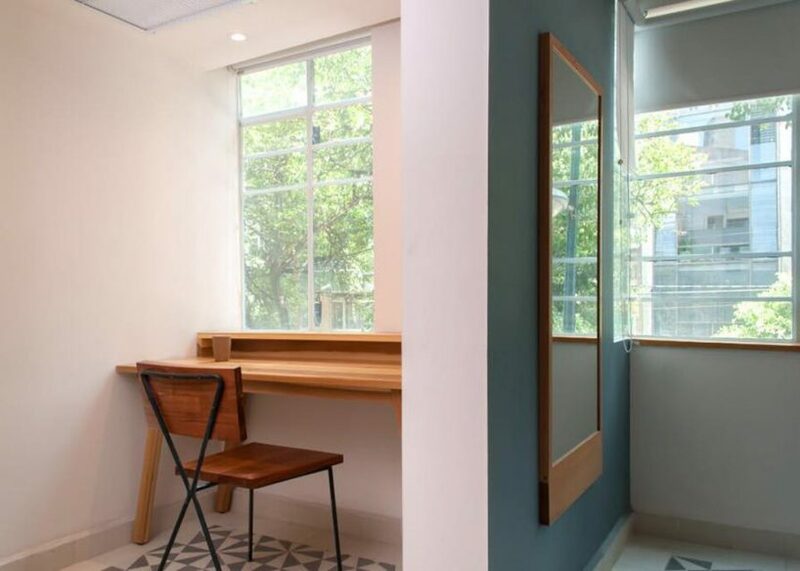 I recommend taking a look at the AirBnB Plus selection for some of the most beautifully designed places in the city. 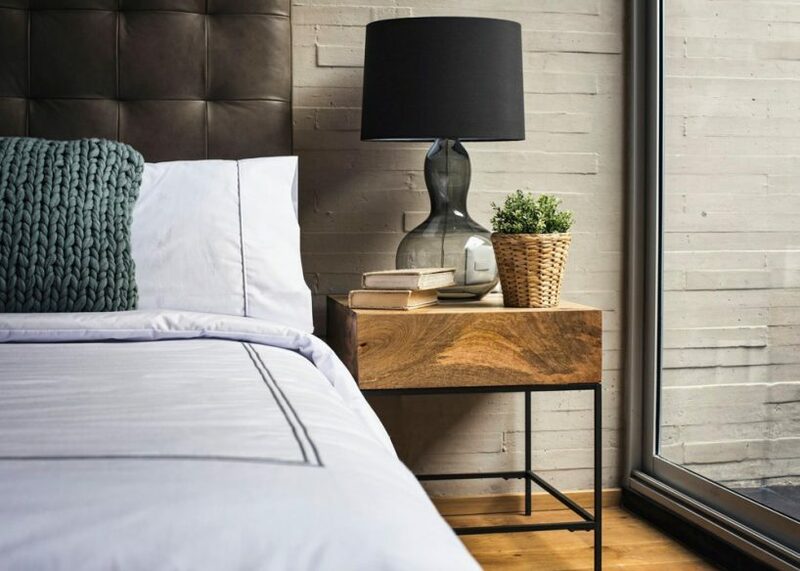 If you sign up to AirBnB with this link, you’ll get $25 off your first booking. Let me know if you have any other recommendations. All photos are courtesy of the hotels featured.